Founded & headquartered in Denville, NJ since 1961 to serve the microwave industry specific to passive components DC – 20 GHz. 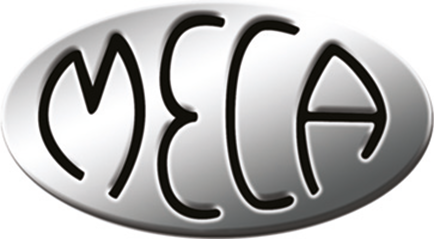 MECA is a privately-held, ISO 9001:2008 Certified, global designer and manufacturer of products for the communications market. MECA serves all areas of the RF/Microwave industries including world class network providers and supporting supply chain infrastructure. We have long been the “backbone” of high performance wired and air-interfaced networks such as in-building applications, satellite communications, radar, radio communications, telemetry applications, mobile radio, aviation & air traffic communications.